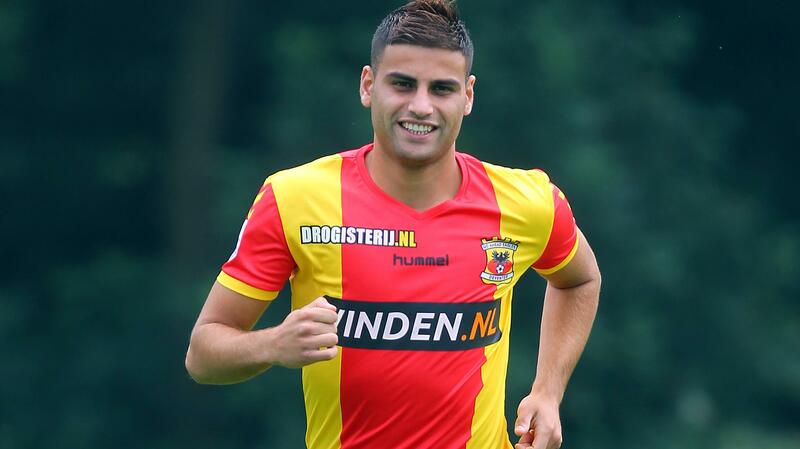 Today’s Algemeen Dagblad suggest both FC Twente and SC Heerenveen are in a two-horse race to sign Deniz Türüc from Deventer side Go Ahead Eagles. Türüc (21) is an Enschede born product of the FC Twente youth academy and has always stated he’d like to return to his hometown. The big question is: Can he win the battle for a midfield spot with Chilean star Felipe Gutierrez, who plays in the same position? Or will Gutierrez leave? In that case, Türüc might be a relatively cheap replacement. Türüc has been a revelation at Go Ahead, but it remains to be seen if he can do the same at a higher level. Click here to follow ‘FC Twente Latest’ on Twitter.